Childrens Podiatry | Why Choose Us? At Children’s Podiatry Clinic we have a special interest in providing a holistic approach to children’s health. Our Podiatrists’ have undertaken further study (and continuing professional development) in all aspects of children’s health. Our staff bring many years of Children’s focused podiatry practice, utilising our skills and experience to empower one another and provide our clients with the best possible care. 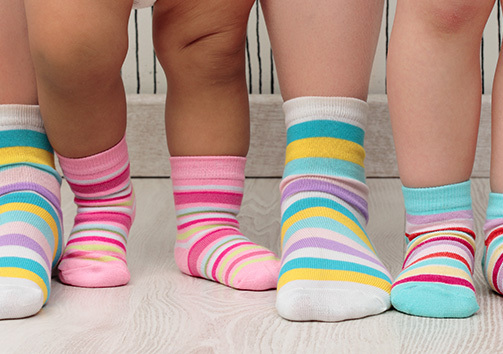 We can look after your child’s feet, whatever the condition may be. Why not make an appointment to see us?